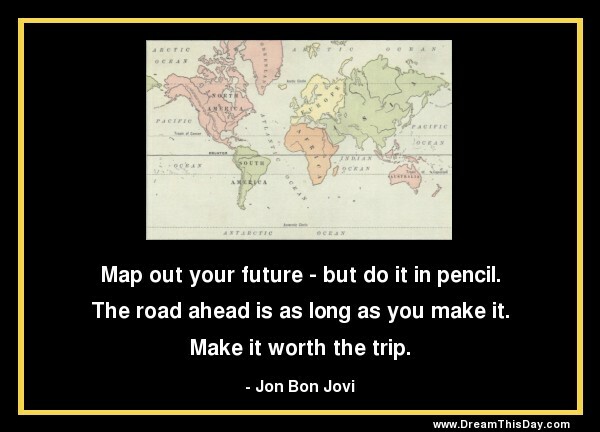 Map out your future - but do it in pencil. The road ahead is as long as you make it. Make it worth the trip.